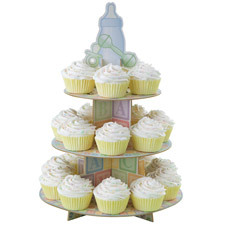 Hold 48 cupcakes or put a 6" cake on top! 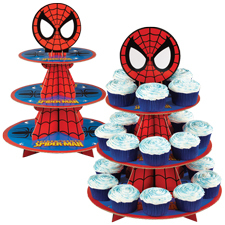 Can be decorated on the edges to match your party theme! 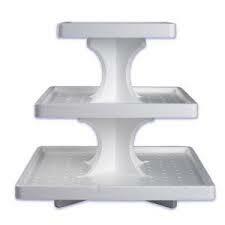 Made of food grade polystyrene. 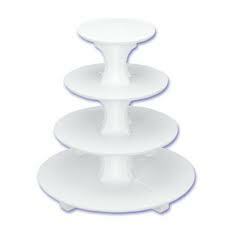 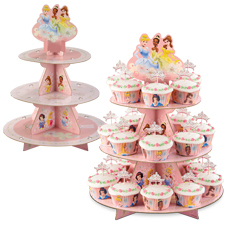 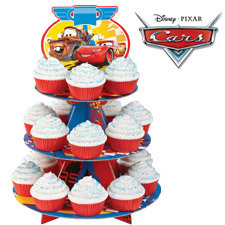 Holds up to 72 cupcakes or put a small cake on top! 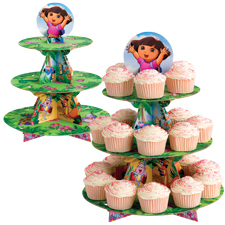 Can be decorated on the edges to match your party theme. 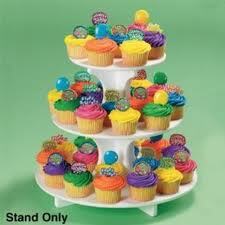 Made of food grade polystyrene.